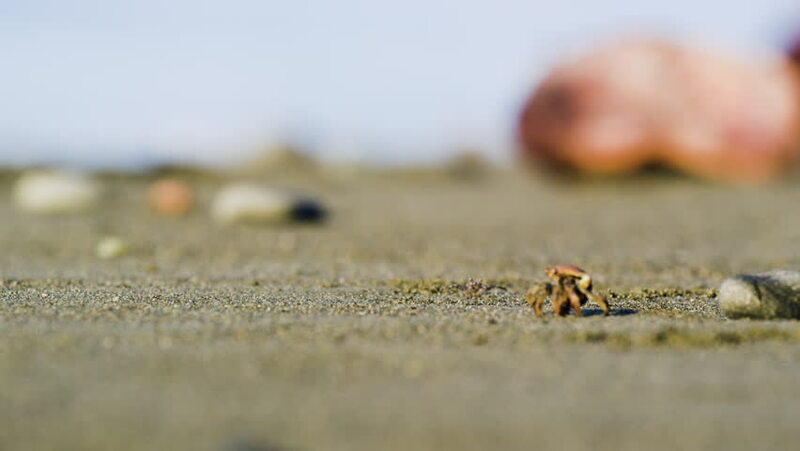 A beautiful locked down cinematic shot of Hermit Crabs crawling on Carate Beach in Corcovado National Park Costa Rica. hd00:30DELHI, INDIA - CIRCA 1960: Snake and Mongoose fight to death Vintage historic film India Circa 1960. Animal fighting for human enjoyment.